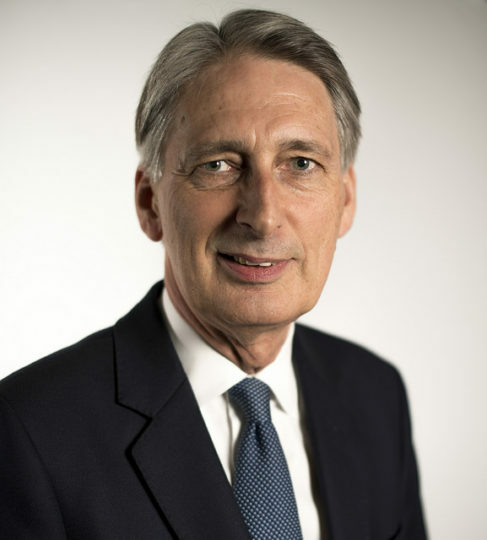 On the 29 October Chancellor Philip Hammond presented his Autumn Budget. Given its importance, Housing didn’t get the largest of mentions in the speech. Hammond did reference the removal of the Housing Revenue Account cap to get councils building once more, and he extended the removal of Stamp Duty for new houses under £300,000 to many shared ownership properties. The Housing Infrastructure Fund also received a £500m boost. The most significant change was hidden away within the Budget Red book, the ending of the Help to Buy scheme. This was due to finish in April 2021, but has received a two-year extension for first time buyers only and with a regional price cap being introduced. Help to Buy has been a major support for the speculative new build sector but of marginal benefit to Custom and Self Build. It has created an uneven playing field which NaCSBA would like to see addressed in the period the scheme remains. The findings of the Independent Review into Build Out Rates (the Letwin Review) point towards an alternative approach to increasing housebuilding. It concludes the finding that targeting a range of house types and tenures on large sites will support a range of buyers with different needs, and contribute to faster build out rates. Letwin specifically references Custom and Self-build market in his report, noting that each phase of development should deliver homes of this type. The Government will report back on its planned response to the Letwin Review by the end of February 2019. Alongside the Budget, the report on “Supporting housing delivery through developer contributions” confirmed the retention of the sector’s exemption from any Community Infrastructure Levy, whilst also recognising the need to make the current process more user friendly. This all feeds into the growing understanding about the importance of our industry and the role that it can play in delivering more and better homes, that more people aspire to live in and that communities are happier to see built, as referenced in the recent RIBA 10 Characteristics report. Andrew Baddeley-Chappell, NaCSBA’s CEO said, “The Budget was unexpectedly light on Housing despite its importance and NaCSBA believes that it should have gone further to support the Custom, Self-build and community-led housing sector. “The recently published RIBA report recommends bolstering and refining initiatives to support self-build to make a greater contribution to the rate of supply. NaCSBA has brought forward a package of proposals that would achieve this. “These include a Help to Build Scheme that would address the current unintended discrimination against both the Custom and Self-build sector, and small builders more generally, through an inability to access the Help to Buy Equity Loan scheme. While this scheme is coming to an end it will continue to disadvantage the sector for another four years. We are also pressing for changes to the VAT rules to prevent purchasers of serviced plots needing to have the foundations built first before buying their plot. “Changes such as these could help transform our sector using existing funding and ultimately generating additional Government revenues through increased activity.